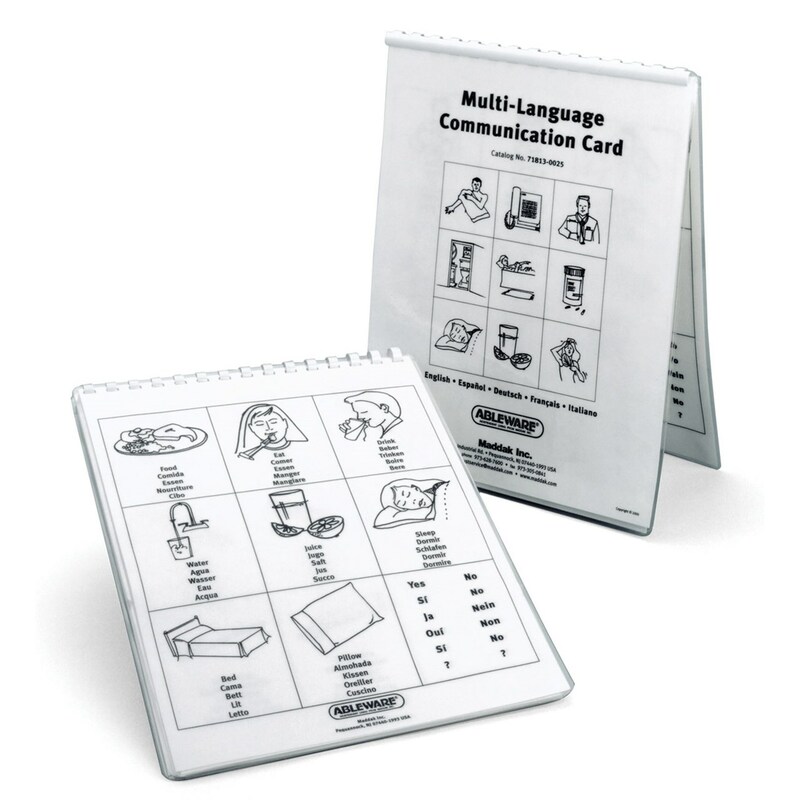 Multi-Language Communication Cards feature 5 different picture cards with symbolic representations of familiar items and conditions in 5 different languages. 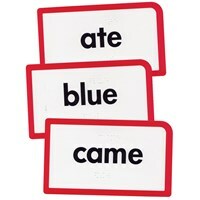 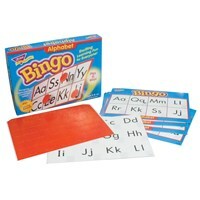 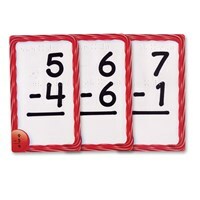 Multi-purpose cards can be used to help increase vocabulary, teach foreign language skills and encourage story telling. 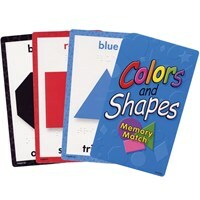 Cards are also helpful in teaching picture symbol identification to children with learning disabilities. 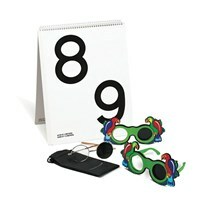 8-1/2 x 11" (22 x 28 cm), spiral bound book contains 5 heavy stock, laminated cards each with 9 images.